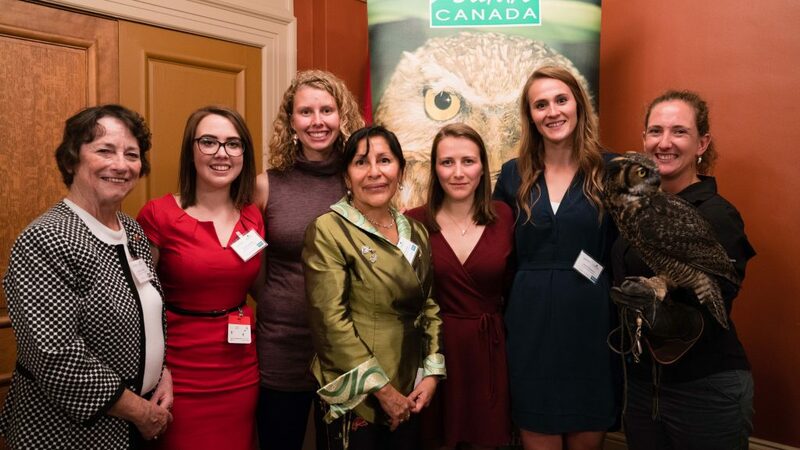 On October 23, 2017, Nature Canada’s Board and staff were pleased to celebrate women’s leadership for nature at the Women for Nature reception held on Parliament Hill. With many guests finding opportunities to meet other female leaders and reconnect with friends and former colleagues, the evening revolved around spirited conversation and inspiring stories of personal connections to nature. The new Chair of Women for Nature, Senator Diane Griffin reflected on her many decades of work as a conservationist and other environmentalists she has worked alongside such as the Chair of Nature Canada, Bob Peart, MP Elizabeth May, Nature Canada Director, Cliff Wallis and MP Linda Duncan. 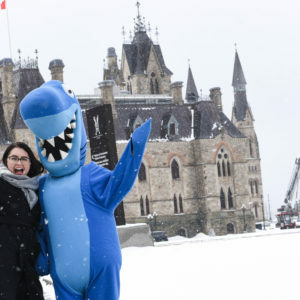 She was delighted to meet the Young Nature leaders in attendance for the reception, thanks to the support of the Canadian Parks Council, Parks Canada and Cottonwood Consulting. Senator Griffin highlighted some of the various nature based projects that our Young Women for Nature – Olivia DesRoches from Hampton, NB, Martha Henderson from Whitehorse, YK, Caroline Merner from Vancouver, BC, and Chantal Tempelman from Cochrane, AB have lead on this past year. Senator Rosa Galvez also shared her personal experiences about being a champion for nature and her one wish is to never again have to “clean up environmental messes”. She reminded us that there is “no Planet B”. She spoke about the need to be “stubborn” to be successful in your career, as she experienced. This served her well and she encouraged the young women to be strong voices for nature. 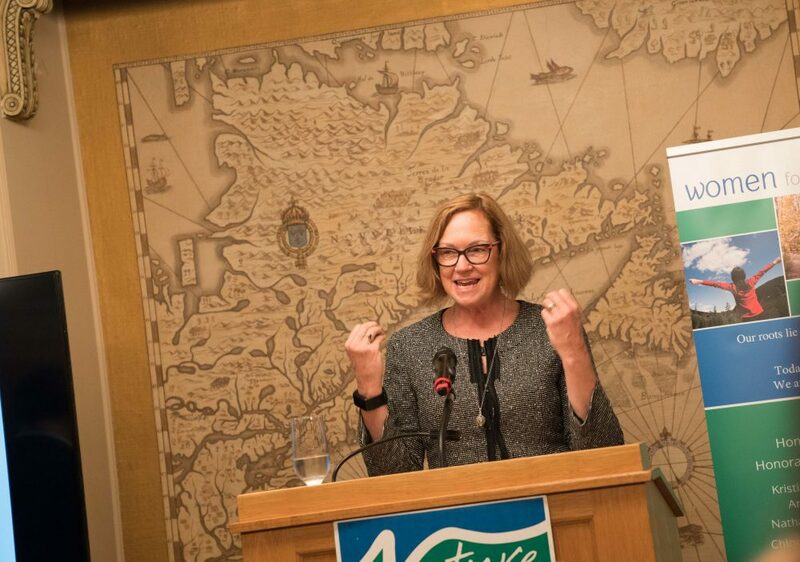 Nature Canada Board Director and Women for Nature co-chair, Dr. Brenda Kenny thanked all the founding members of Women for Nature for being excellent champions of Nature Canada’s work to connect more Canadians to nature. She also thanked them for their innovative incubators projects, E-Dialogues on Biodiversity, and the Young Nature Leaders bursaries and mentorships launched in this special anniversary year. She also introduced 4 of our Young Women for Nature mentees who were able to join in the celebrations. Caroline Merner spoke on behalf of our youth leaders about how excited they are to be paired with a Woman for Nature mentor and appreciate that Women for Nature understands the importance of engaging youth to take action for nature’s future. Minister McKenna, who was instrumental in assisting Women for Nature promote the Young Nature leaders grant, also spoke at the reception about the importance of people connecting with nature and was delighted to personally meet and hear about some of the nature based programs that the Young Women for Nature are undertaking to connect other youth to nature. Guests also visited with Celeste, a great horned owl who represents the beautiful and unique biodiversity that we all appreciate and want to protect. Nature Canada’s new Executive Director Graham Saul, thanked all the guests and sponsors for attending the evening’s celebration. He remarked it is an especially opportune time to seek great advances on behalf of nature through strengthening of our environmental laws and securing more wilderness protection to meet our international commitments by 2020. 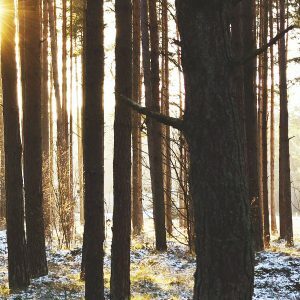 We encourage other professional women to get involved with Women for Nature to champion biodiversity conservation, help connect youth to nature and mentor future leaders for nature. 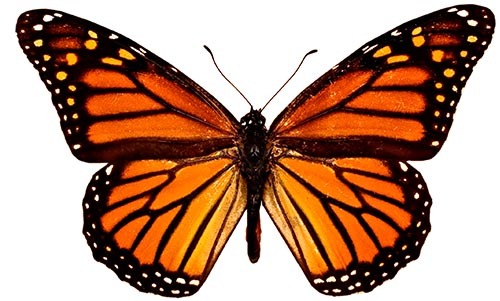 Contact us (jjoy@naturecanada.ca) to learn more. To read more on the event and see more photos, click here.